Employees of the Nova Scotia Liquor Corp. may not want to take vacations to the United States beginning in a month’s time. On Thursday, it was reported by U.S. website Politico that even after recreational marijuana becomes legal in Canada on Oct. 17, the U.S. will continue to enforce travel rules relating to the drug, which remains a banned substance at the federal level even though numerous states have legalized it. The NSLC, a Crown corporation, is poised to begin retailing marijuana online and at 12 locations once it’s legalized. The statement suggests enforcement agencies will consider Canadians crossing the border on a case-by-case basis. “CBP officers are thoroughly trained on admissibility factors and the Immigration and Nationality Act which broadly governs the admissibility of travellers into the United States,” the agency said. Bev Ware, a spokesperson for the NSLC, said the company is speaking with its lawyers about the situation and has communicated with its employees about what to do if they travel to the U.S.
“We’ve told our employees to answer questions truthfully and it could be that they’re not asked about where they’re employed or what they do, and they’re not legally required to answer the questions that are posed by the customs border protection officer,” she said. 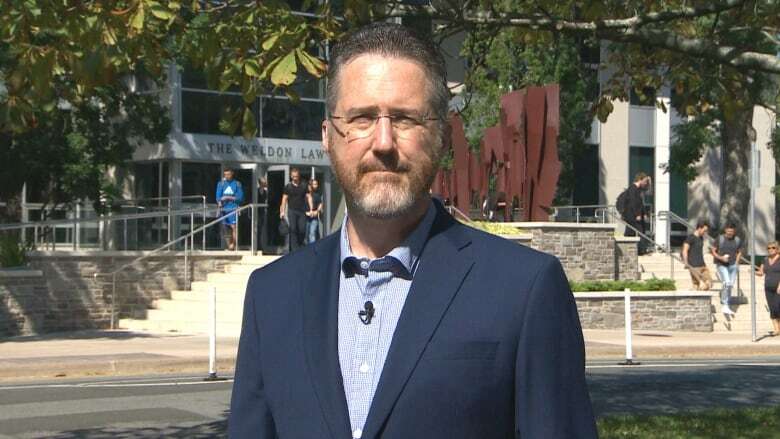 Dalhousie University law professor Robert Currie said the news from the U.S. is “pretty startling” but not unexpected. “It feels like it’s ratcheting things up because over the last couple of years as we’ve approached legalizing marijuana in this country, the whole industry has become normalized,” he said. Currie said federal U.S. law enforcement treats the marijuana industry as a branch of organized crime. Currie said people employed in the Canadian marijuana industry will be in a difficult position because being honest at the border could result in them not being allowed to enter, while lying could result in a permanent ban. He said the situation will likely get worse before it gets better. “We share a border, we share information, we share a lot of law enforcement and security objectives,” said Currie. Next article 10 years on, what have we learned from the collapse of Lehman Brothers?